The rating for each medical condition is based on the average qualitative therapeutic value of cannabis as a treatment sourced from the results of clinical studies for that particular medical condition. The rating points are on a scale of zero to five with zero indicating no observed therapuetic value and five indicating significant and demonstrably scientific therapuetic value. It is the total value points of each study divided by the number of studies conducted for that condition. More information about each rating and condition can be found in the Cannabis Health Index. Possibility of efficacy for cannabis in treatment of this condition. Possible to probable range of efficacy of cannabis for treatment of this condition. Likely probability of the efficacy of cannabis for treatment of this condition. Probability toward demonstrable efficacy of cannabis for treatment of this condition. Demonstrable efficacy of cannabis for treatment of this condition. 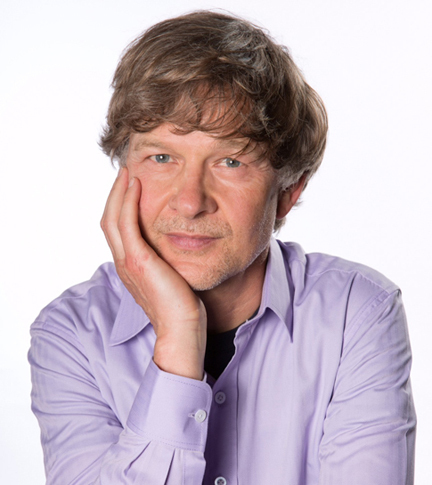 Uwe Blesching, is medical journalist and regular contributor in the fields of the cannabinoid science, Mind-Body Medicine, phytopharmacology, as well as evidence-based illness prevention and treatment protocols. 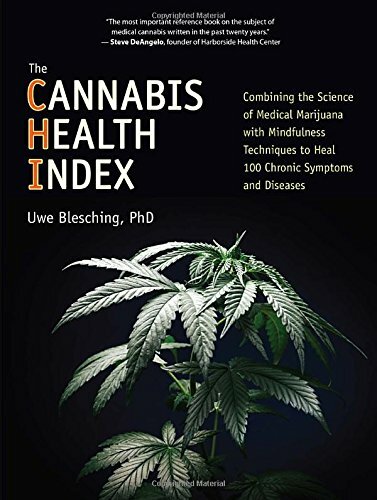 In addition to his life-long passion for Integrative Medicine, his latest book the Cannabis Health Index is informed by Blesching's rigorous in depth research and twenty years experience in emergency medicine as a Paramedic for the City of San Francisco.